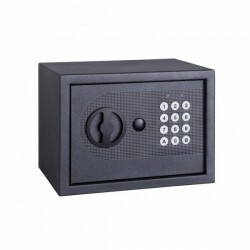 CAJAS FUERTES - Abre manivelas online C.B. 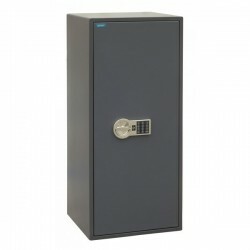 CAJAS FUERTES Hay 36 productos. 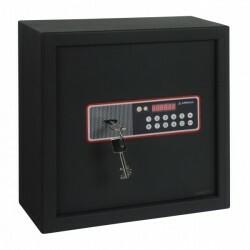 CAJA FUERTE PARA ZÓCALO DE ARMARIO SERIE BASA. 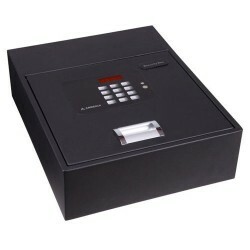 CAJA FUERTE PARA OCULTAR EN ARMARIO SERIE COVER. 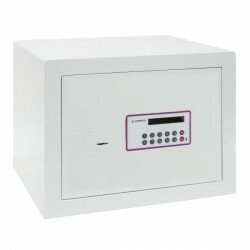 CAJA FUERTE DE SOBREMESA SERIE TOUCH. 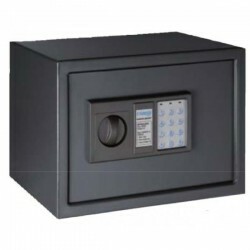 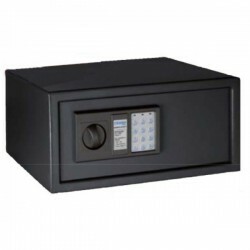 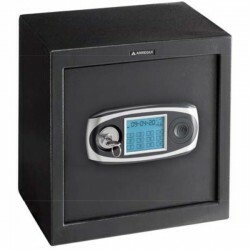 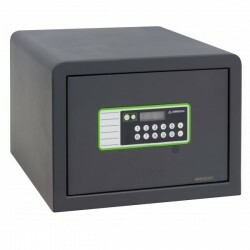 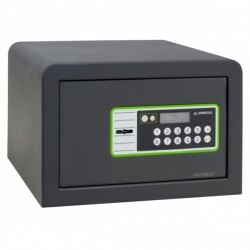 CAJA FUERTE DE SOBREMESA DE ALTA SEGURIDAD SERIE FORMA EVOLUTION.